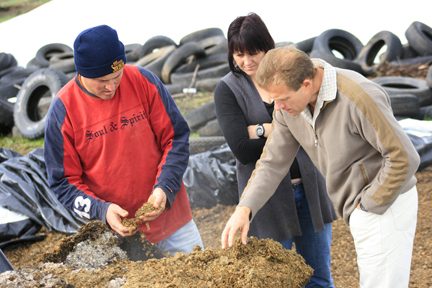 The need: This initiative was funded by the Australian Government in response to an acute national fibre shortage affecting the beef and dairy industries in 2007. It was a crisis response and was given 6 months to be planned and fully delivered. What we did: The Harris Park Group helped coordinate the response: working with a large, diverse team to create the materials and delivery plans, and contributing to monthly meetings of the steering committee. Farmers were given access to a range of resources to help them assess their situation, explore feasible options and take action. The process was fast-tracked by bringing together a range of products developed in other projects and adapting them for use in this particular circumstance. About 2,000 cattle producers benefited from the Feed.FIBRE.Future initiative.